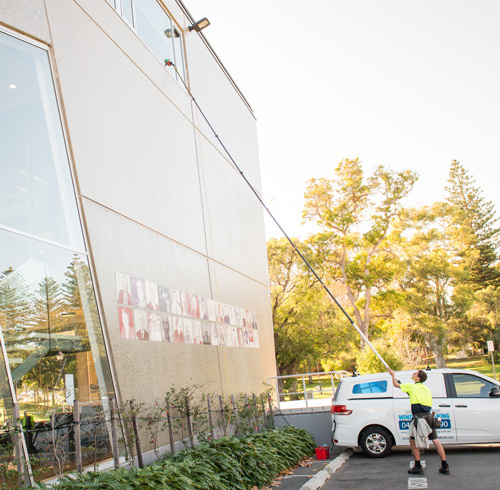 Swanbourne Window Cleaning was established in 1976 in the western suburbs of Perth and we have now expanded our services from Joondalup to Mandurah. We offer a full range of professional window cleaning services to both residential and commercial clients across Perth. 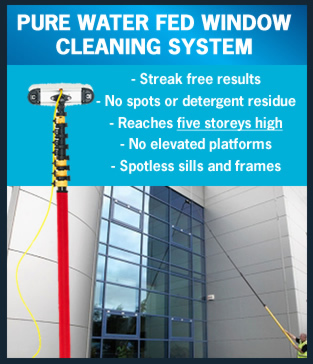 We also offer high reach water fed window cleaning services and high pressure cleaning. For your security and peace of mind, all operators from our team at Swanbourne Window Cleaning have current police clearances and are fully insured. We have a loyal customer base due to our high standards and attention to detail. Your booking is welcome. For the best window cleaning and high pressure cleaning services in Perth, send us a message! Proudly servicing clients in the western suburbs of Perth, Western Australia including Swanbourne, Peppermint Grove, Crawley, Wembley, Subiaco, Claremont, Scarborough, Shenton Park, Cottesloe, Mount Claremont, Floreat, Innaloo, Daglish, Crawley, Dalkieth, Nedlands, Mosman Park, Jolimont, North Fremantle, north of the river to Joondalup and now south of the river to Mandurah!